I’ve understood (though not necessarily agreed with) other Windows 10 exclusives—I can see the logic, for instance, in holding back DirectX 12. That’s a huge upgrade incentive for we legions of Windows 7 gamers. But a driver for a USB dongle? One that adds functionality that people expected from this controller at launch? 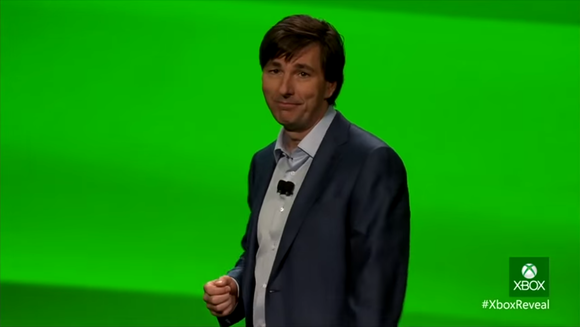 Mattrick doesn’t even work at Microsoft anymore, but I guess this whole thing feels pretty “Mattrick-esque” to me. Low blow, Microsoft. Objectively, it’s not a huge deal. Windows 10 looks to be shaping up nicely, and since it’s a free upgrade I’m probably going to move up sooner rather than later. Plus I have my trusty wired Xbox 360 controller as a fallback. But subjectively, this sort of announcement makes Microsoft look desperate. It’s like I can feel the whoosh of the stick swinging toward my back, even though the carrot was more than enough to suffice. I was already going to upgrade. There’s no reason to keep hitting me. It’s this whole “We’ll tell you what’s good for you” mindset that gives Microsoft a bad reputation in the PC gaming community to begin with, because it’s a console-focused attitude. It’s why every time Microsoft reiterates how much it “cares” about PC gaming, I roll my eyes. Caring about PC gaming means supporting an open platform. It means enabling users across a broad spectrum of hardware and software to utilize your technology. If they can run it, they should be able to run it. My computer doesn’t “magically” gain any new broadcast capabilities when I upgrade it to Windows 10. This is purely a driver issue, and Microsoft decided not to build drivers for people on Windows 7 and Windows 8. That’s ridiculous. It’s the exact opposite of an open community. And you know what? I doubt it will stand. PC gamers are at their best when it comes to fixing perceived slights. 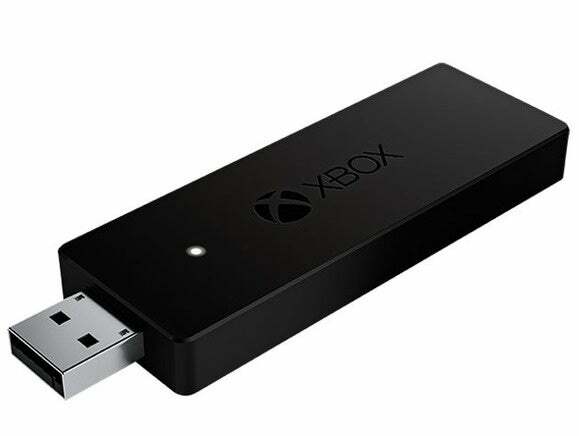 I can almost (almost) guarantee that some enterprising individual will flip Microsoft the bird and build Windows 7 driver support for the wireless adapter, and I hope that’s the case. Because those people—the nameless coders who see a problem some corporation created and fix it for the hell of it—really care about PC gaming and the well-being of this community.